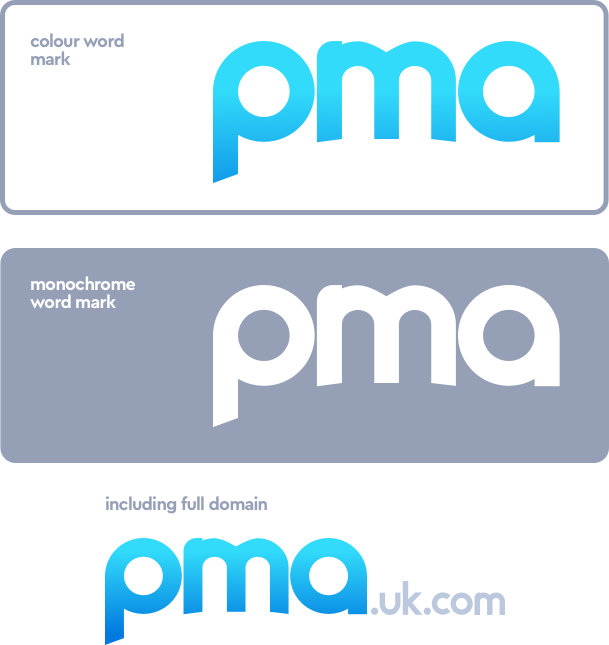 At PMA we have created some simple guidelines to help you use our brand. To make any use of our marks in a way that does not fulfil our requirements below, please contact [email protected] and include a visual mockup of your intended purpose. 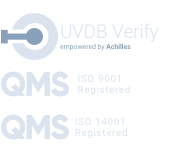 The PMA type includes the PMA domain type mark name and logo, and any word, phrase, image, or other designation that identifies the source or origin of any of PMA’s products. Please avoid modifying the marks or use them in a confusing way, including suggesting sponsorship or endorsement by us, or in a way that confuses PMA with another brand (including your own). We are very proud of our logo, and we respectfully request that you make no alterations to it. 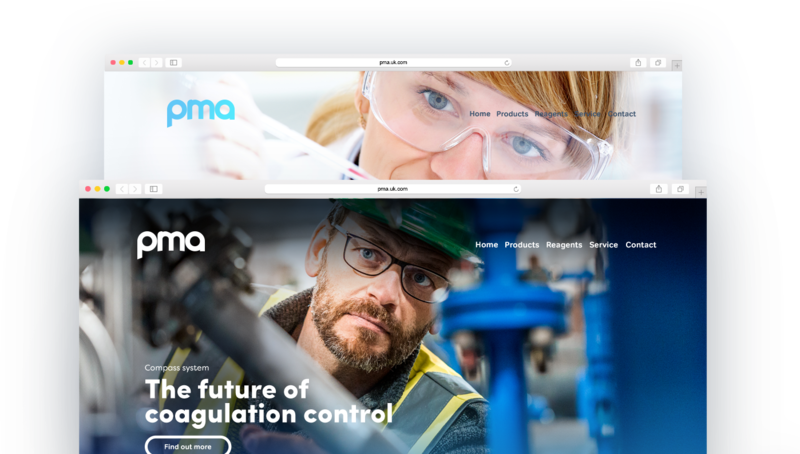 If you are having trouble with anything, or are missing any brand elements from the brand package, or you are unsure if your communication best represents the PMA brand, please contact our Marketing Manager at [email protected].